Some residents have asked what the rules are regarding HMO’s (housing in multiple occupancy). There are a number of pieces of legislation that apply and these are set out on the Newcastle City Council website. This legislation includes Article 4 Directions and the Mandatory Licencing of HMO’s (housing in multiple occupancy). Both of these regulations apply in High West Jesmond. We set out a brief summary below, and on our HMO page on this website but you should read the Newcastle City Council webpages for full details. An Article 4 direction removes various forms of permitted development right normally associated with a property. The result of Article 4 Directions mean that in certain parts of Newcastle upon Tyne, planning permission is required to change use from Class C3 (family dwellinghouses) to Class C4 (HMO – housing in multiple occupancy). The reasons for the directions are normally to prevent a form of development taking place that would be harmful to the character or amenity of the area. Extant planning policy in Newcastle upon Tyne sets out where the change of use from a family dwellinghouse to a house in multiple occupation would result in the loss of a good quality, spacious and convenient dwelling suitable for occupation by a family by reason of its location and level of amenity, prejudicing the objective of providing attractive, sustainable and balanced communities. The intensification of use of property could also have an adverse impact on residential amenity, through increased noise and activity. 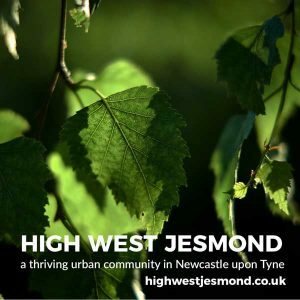 High West Jesmond is covered by Article 4 Directions and there is a presumption against further housing in multiple occupancy as this would result in the loss of a good quality, spacious and convenient dwelling suitable for occupation by a family. Read a summary on Article 4 Directions on our HMO page on this website. 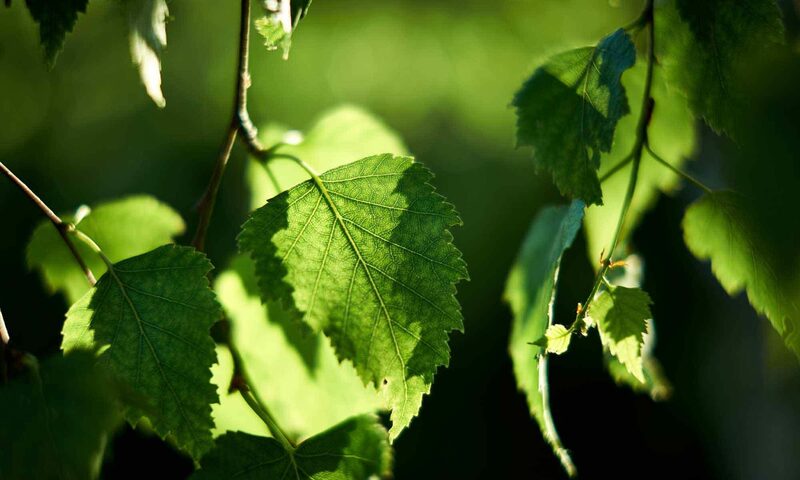 All licences granted are subject to conditions which the licence holder must comply with either immediately or within a specified period of time. It is a criminal offence to let a property that is required to be licensed as a HMO without applying for a HMO licence. Read a summary on Mandatory Licensing for HMO’s on our HMO page on this website.